Includes a FREE Axle Skewer & Riser Block! Free ground UPS in the continental US only. For a limited time get a FREE Fitness Tracker, Offer expires on Sept 30, 2019. 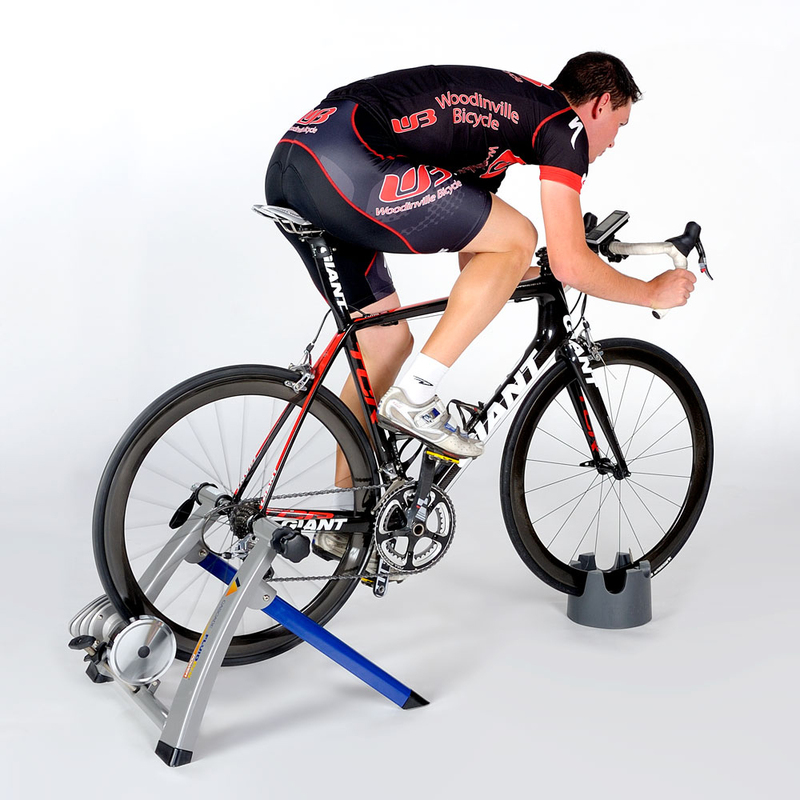 This fluid bike trainer with power meter lets you train with power for top cycling performance. 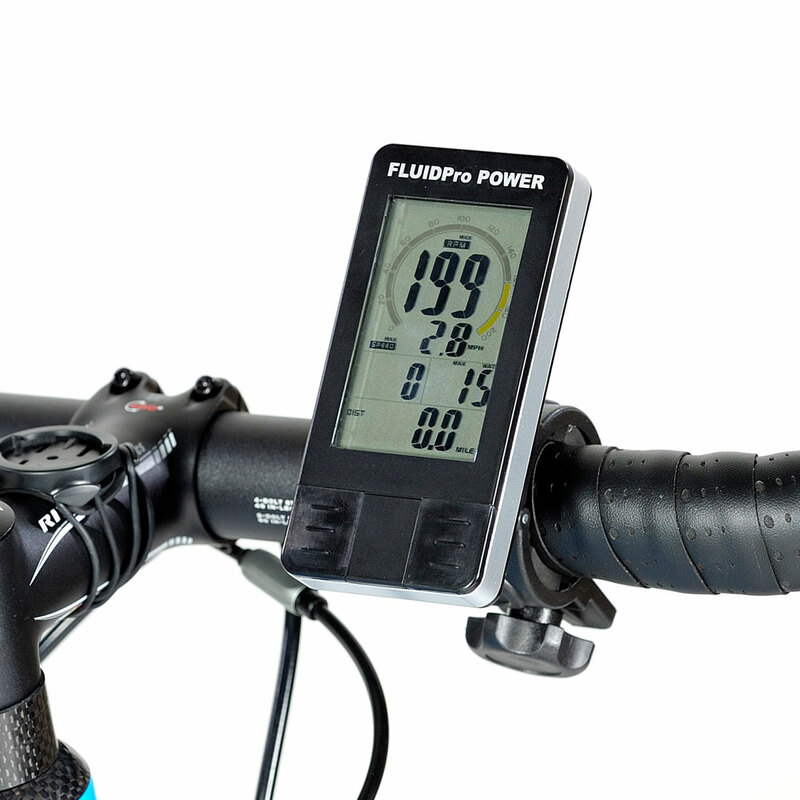 The FLUIDPro POWER lets you wirelessly monitor your heartrate, pedaling cadence, speed, watts, time and distance so you can measure and improve your cycling goals. Give us a call Toll Free 855-402-4062 or chat live. Now you can train just like the pros, measuring your cycling output – including watts, heart rate, speed, cadence, time and distance – to meet and exceed your personal cycling goals. 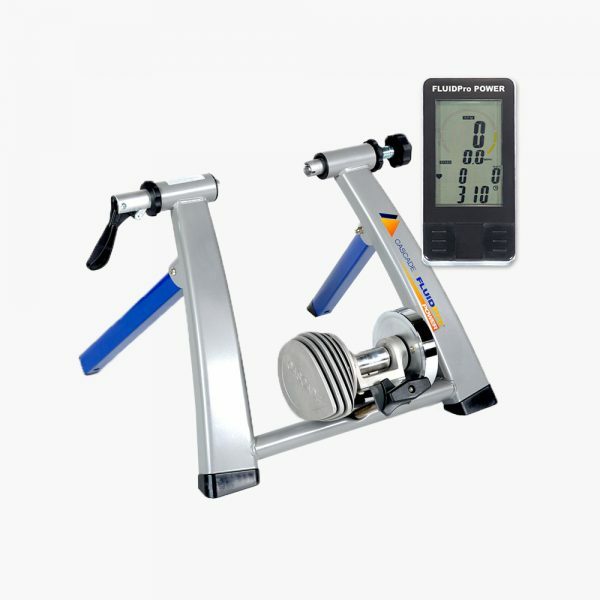 The CASCADE FLUIDPRO POWER bike trainer takes their fluid trainer and incorporates a wireless power meter display, cadence, heart rate, and speed sensors. The addition of this accurate cycling feedback makes the FLUIDPRO POWER a great tool to help riders train more effectively. 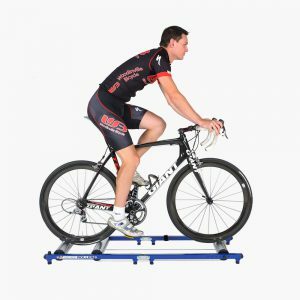 As an extension of the top-rated CASCADE FLUIDPro bike trainer, you get the same heavy duty and stable ride in the FLUIDPRO POWER. The fluid resistance closely matches that of road riding, so your training rides will feel as great as getting out on the open road. 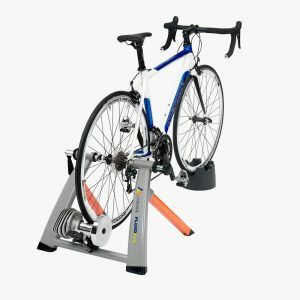 And the heavy-duty design of the bike trainer keeps it stable even if you want to get out of the saddle for a sprint or interval training session. 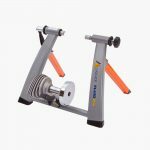 And the fluid trainer’s impeller is built to support up to 900 watts output, making it great for cyclists of virtually all skill levels. Whether you’re looking to climb the ranks of your local club or just want to get the most of your weekend rides, the Cascade FLUIDPro POWER well help you dial in your performance and maximize your gains. Cascade bike trainers fit mountain bike tire sizes 24″- 29″. Just remove your knobby tire and replace it with a slick tire. 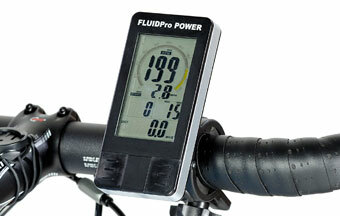 Wireless power meter display has a one-year warranty. PLEASE NOTE THE CASCADE WIRELESS POWER METER ONLY WORKS WITH THE CASCADE FLUIDPRO POWER MODEL BIKE TRAINER. See what people are saying about the FluidPro Bike Trainer. 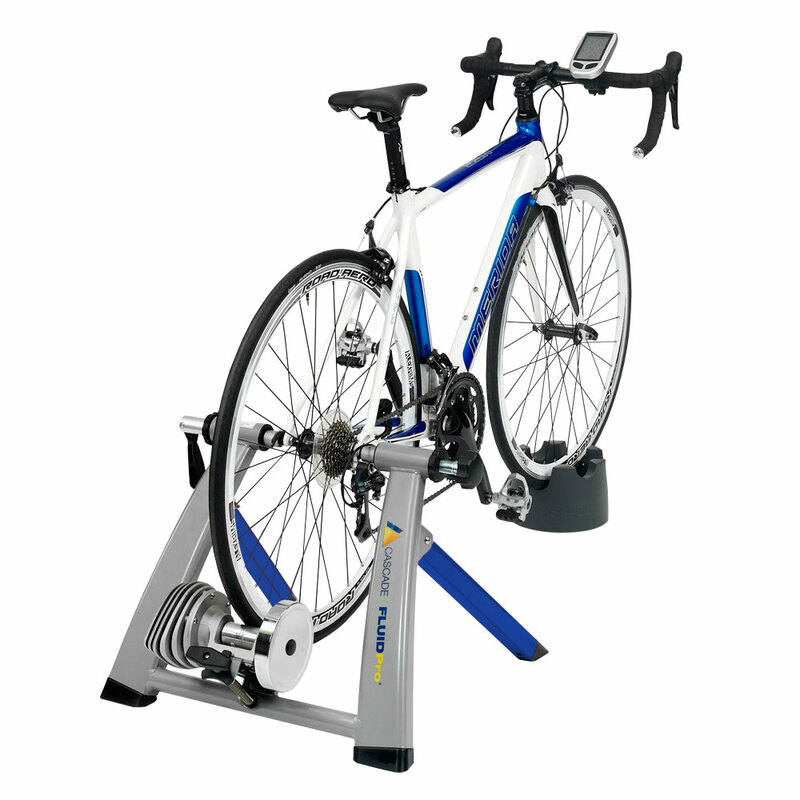 I love this bike trainer. The computer tracks my progress and keeps me fit. “IT’S EXTREMELY DURABLE” – I use my Cascade trainer regularly for warming up at Cross and Road races. It’s extremely durable, stable and easy to set up. It also sees some garage time through the PNW winter months when it’s just too wet to ride. It’s a great all purpose tool. When I shift the CASCADE FLUIDPRO, it maintains a real road feel. And, there’s a really good diversity – the difference between the little and big ring is just perfect. I can stand in the big ring and go as hard as I want, and then shift down and get a spin. It’s awesome. Seriously. Good resistance on the high end and spin resistance on the low end. 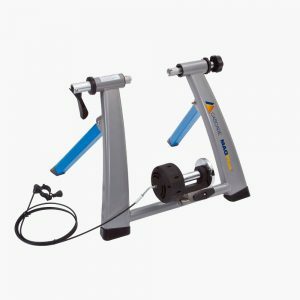 At Cascade, our goal is to lead, not follow – with innovative products that are affordable, easy to use, and improve functional fitness. 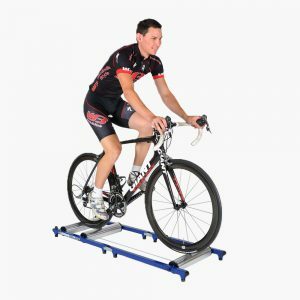 Having Trouble Getting Excited About Indoor Training? Get instant savings by joining our VIP Club. Receive a $10 off discount code good on your first order. LAST CHANCE TO SAVE $10! Enter your email below to apply this deal.